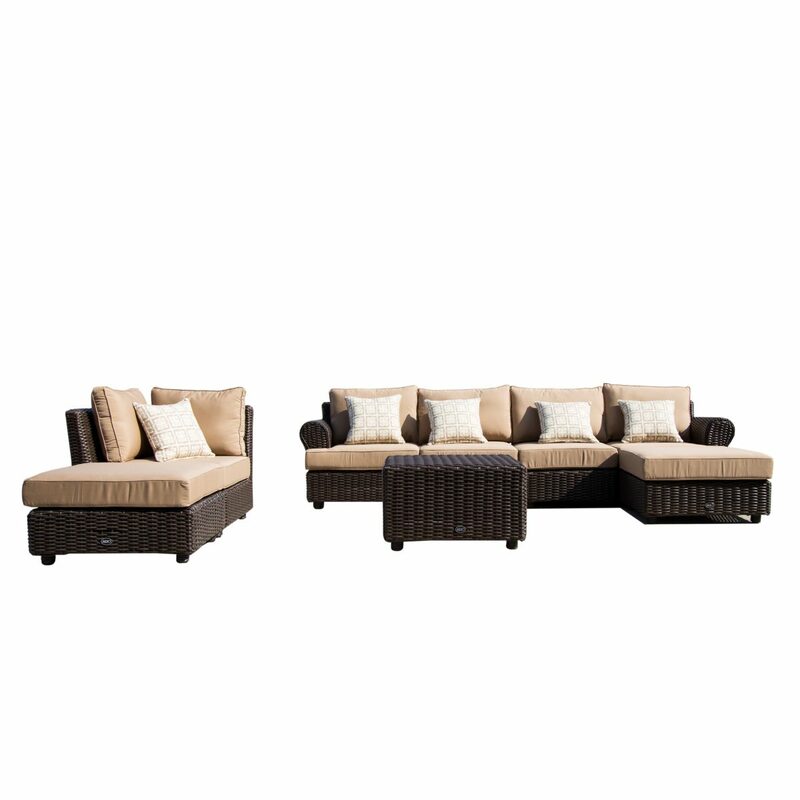 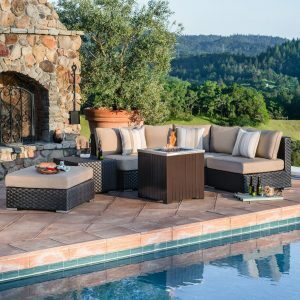 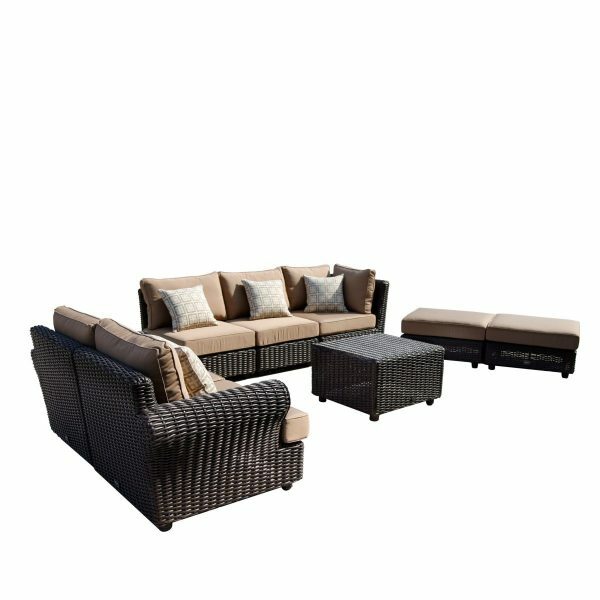 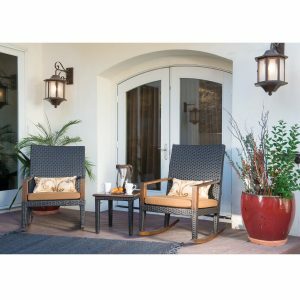 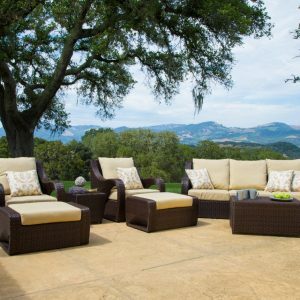 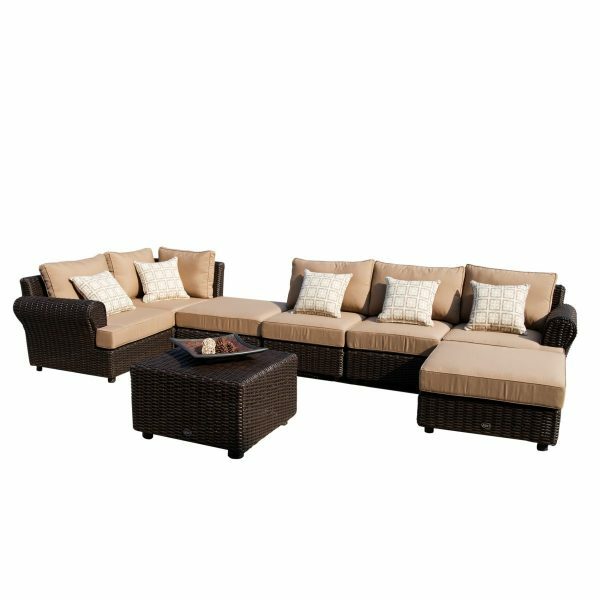 Combining a classic rolled arm look with a natural looking resin wicker, the Regency 8-Piece Deep Seating Set is the perfect combination of beauty and comfort. 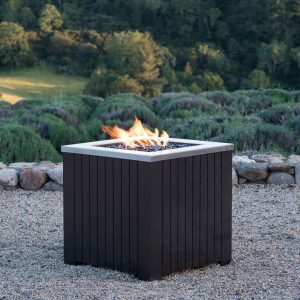 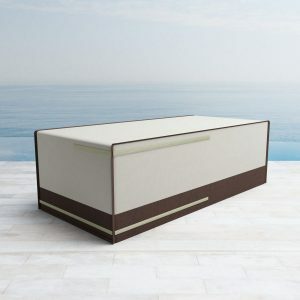 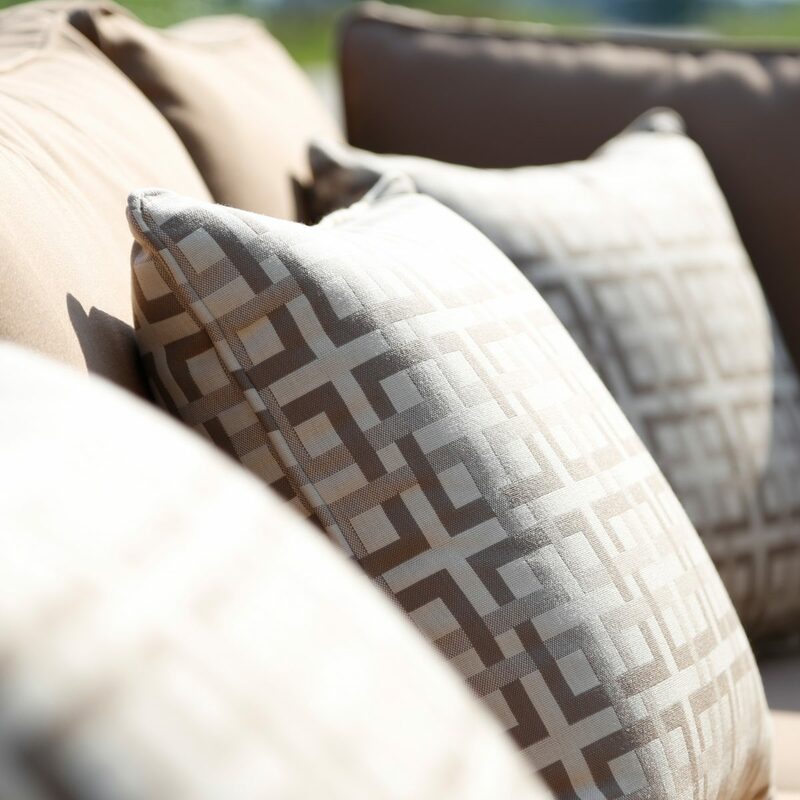 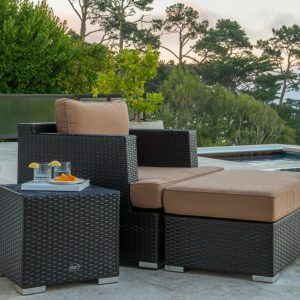 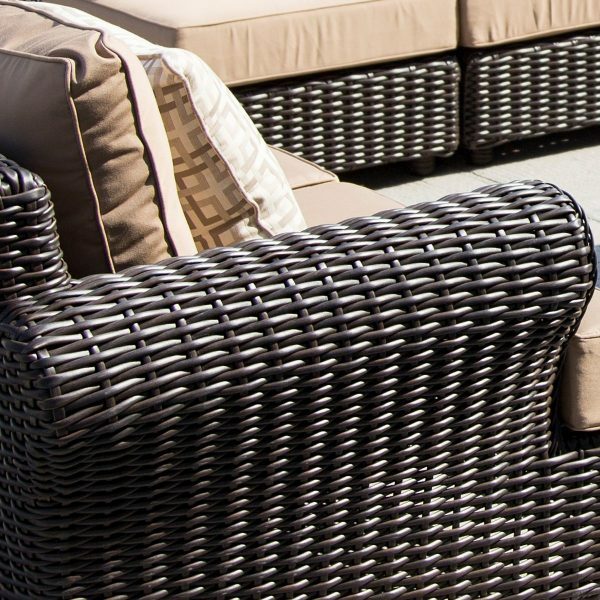 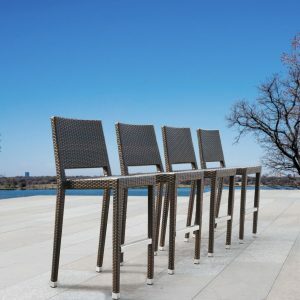 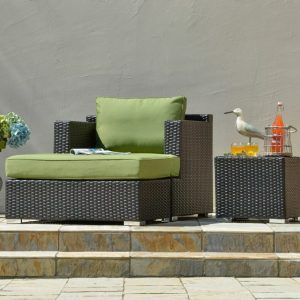 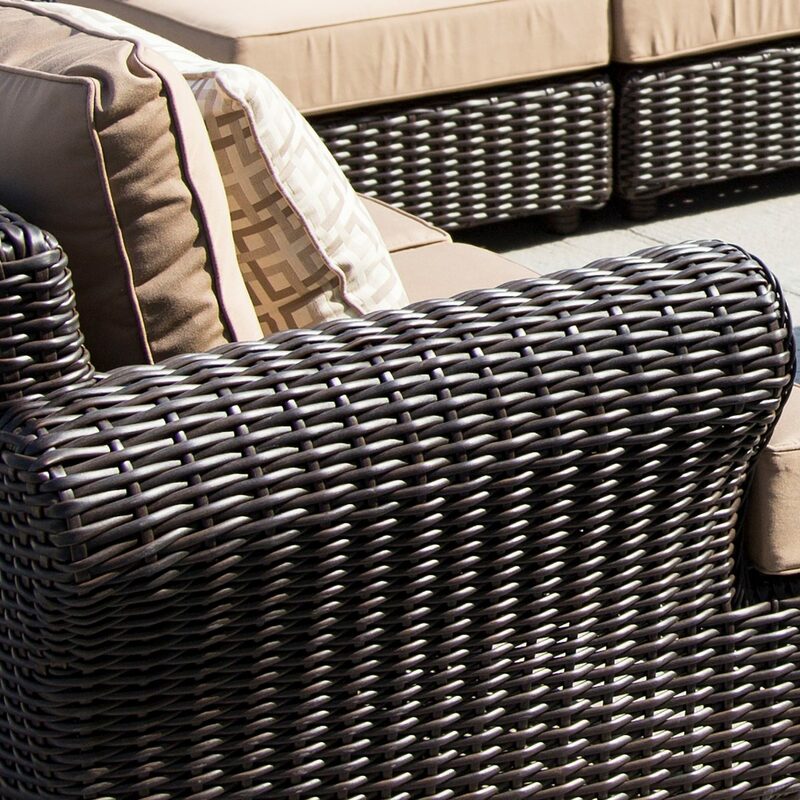 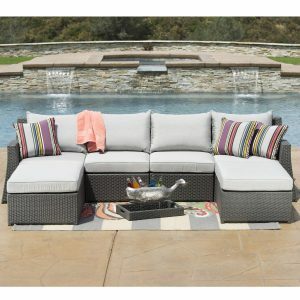 With all aluminum frame construction, it is crafted from hand woven resin wicker for durability. 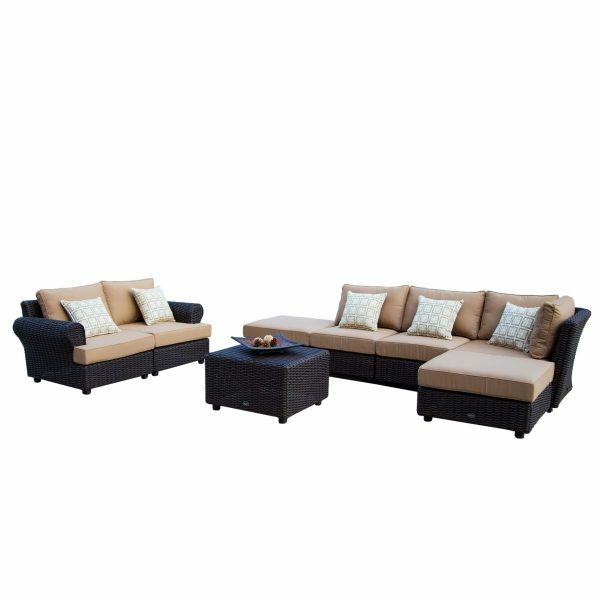 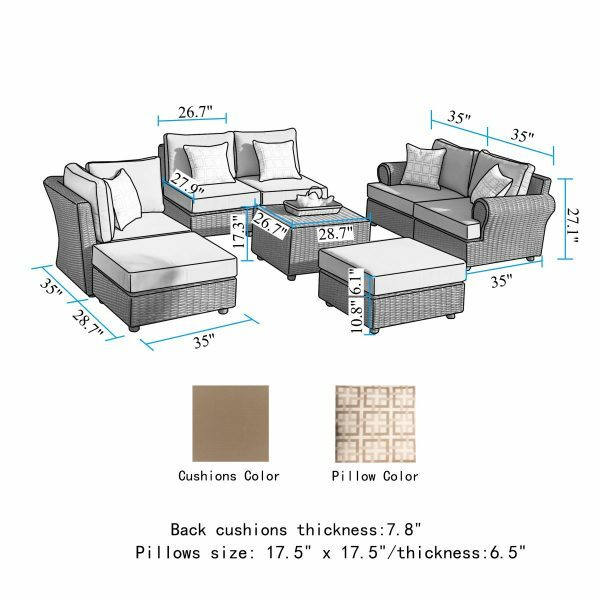 The completely modular design allows for many different seating options and configurations while the soft curved lines and traditional styling add the perfect amount of elegance.